Guarded by the legendary Matterhorn, we stepped off the train into what appeared to be a snow-capped paradise. The Swiss town was filled with wooden houses, tiny cars and buses made exclusively for the narrow streets, and the sound of stomping ski boots from all directions. Google images simply didn’t do this place justice, and I realized there was an abundance of things to do in Zermatt. Zermatt, Switzerland is a small town in Switzerland with a big reputation for being one of the best places to ski in Europe. 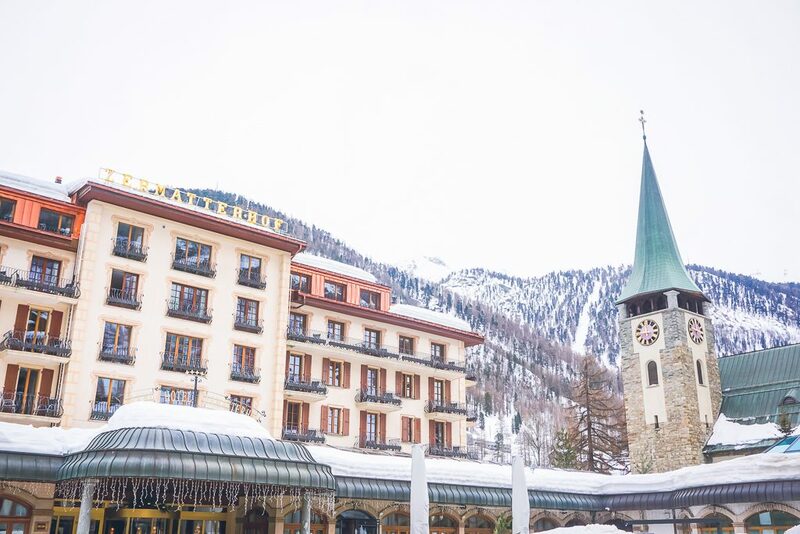 The resort town is filled with a combination of Swiss and internationals with a love of winter sports and après ski. But after spending a week here, I realized that there are actually lots of things to do here if you’re not a skier or snowboarder. In fact, many people come to Zermatt in the summer as well. I simply couldn’t do this storybook village justice without talking about both. 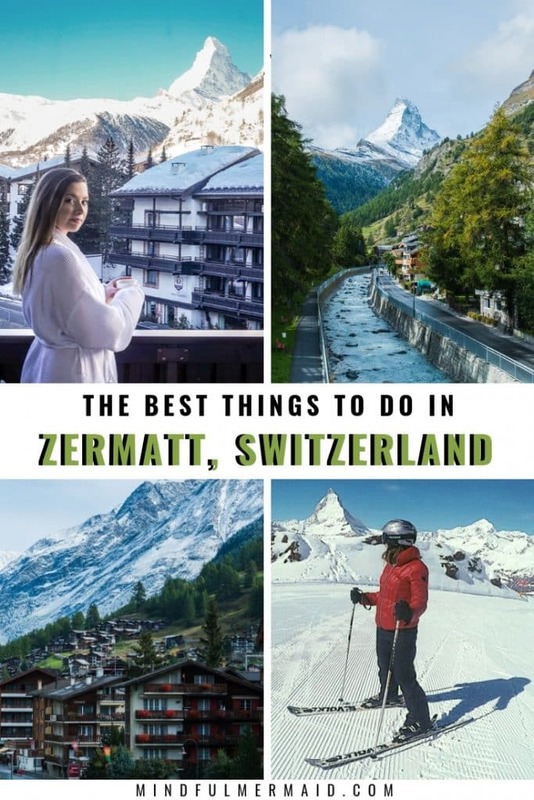 You probably know by now that Switzerland is one of the most expensive countries in the world, and the city of Zermatt is no exception. 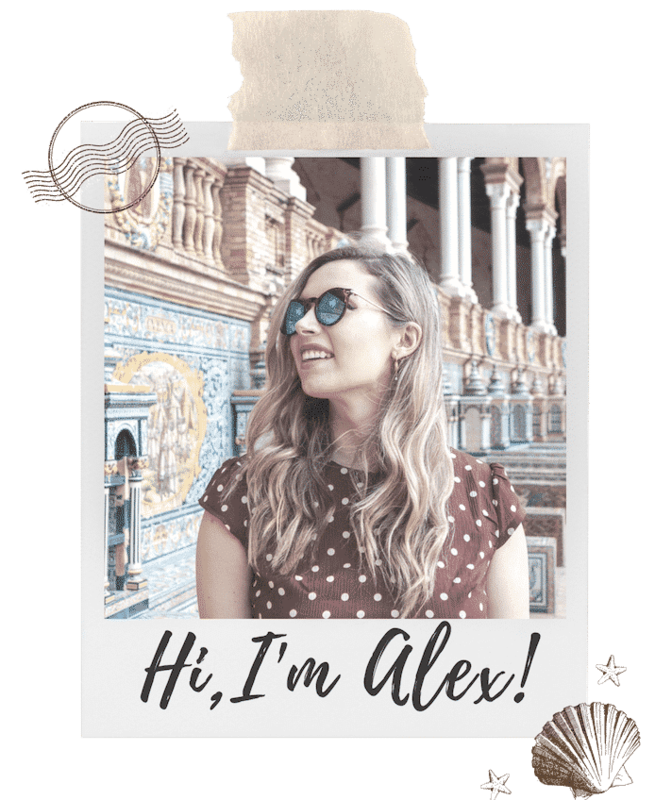 It’s definitely more of a splurge destination, with rounds on rounds of après ski skiing or snowboarding being an added expense. Even though it’s just across the border from Italy, most people in Zermatt speak Swiss German. They may know French as well, which is the other official language for Switzerland. Though mostly everyone knows a few words in English, don’t expect everyone to speak fluently. It also doesn’t hurt to learn a bit of German. Also, the official currency in Switzerland is the Swiss France. Yes, that extremely colorful money, not the Euro. It’s worth a little bit more than the USD. 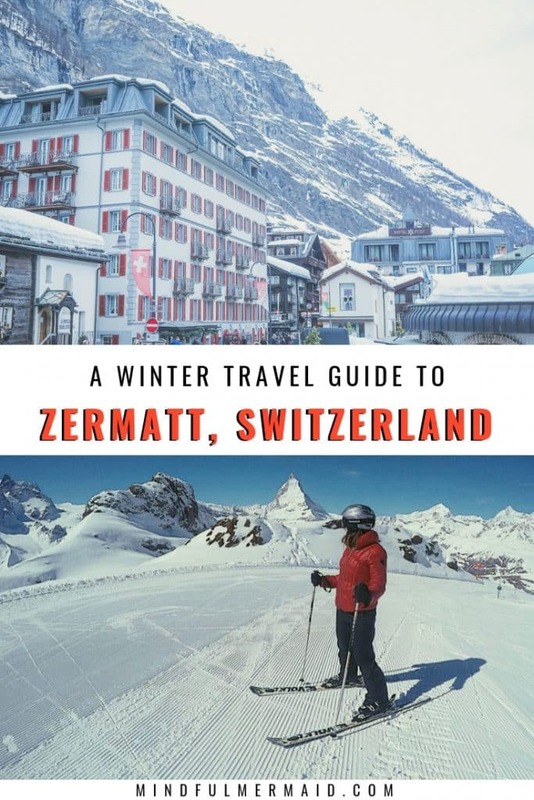 I should also note that Zermatt and Matterhorn are not the same, because I found this a little confusing before I came. Matterhorn is the name of the mountain, and Zermatt is the name of the town, not a specific resort. There are multiple resorts throughout the town, and some actually on the mountain itself. To begin with the obvious, skiing is what brings most people into this town. I actually only spotted a few snowboarders as well. The season starts in December and lasts through April. We came in March and had good weather 4/5 days we skied, but it was pretty packed. You’ll need to buy a mountain pass, and I recommend getting at least a 3-day pass. We got a 5 day pass and ended up skiing about three and half days, so it was still worth it. You can click here for information about getting a mountain pass. I would recommend that you rent your skis, as it’s such a hassle to travel with them (you can obviously rent a snowboard too). We rented our skis from FlexRent and they were extremely helpful. Oh, and don’t forget a helmet. You’ll need it. …which brings me to my next point. 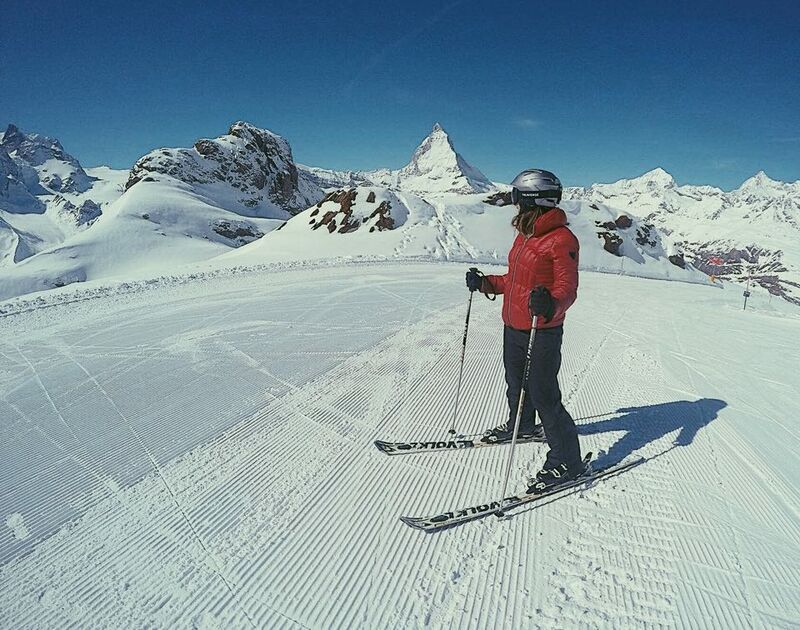 Skiing in Zermatt is not just a sport; it’s a cult an art for many. The intensity I saw within the skiing culture was really intimidating to me, as an intermediate skier. I noticed that people do not have the same concept of space on the mountain that I was used to in the U.S. This is why I nearly got hit AND smacked in the head with someone’s skis slung over their shoulder. So, wear your helmet. I digress… I do think that coming to Zermatt as a beginner can be quite a challenge. I would recommend taking a private lesson and practicing on the bunny hills for the first day or so. It took my boyfriend about three days to get the confidence to get off the bunny hill, because the “easiest” hill could still be considered an intermediate hill back in the United States. I even decided to take a lesson, since it had been 5 years since I skied myself. The mountain is absolutely huge, and extends into Italy. Even for an advanced skier I don’t think you can get to all the runs within a week. I will say that is rather annoying is that you do have to lug your skis around a lot just to get up to the mountain. The Gornegrat or the Zermatt Sunnega are the most common ways of getting up. For beginners, I recommend the Wolly Park to practice, and then move onto run number 5. For intermediates, I would start with runs 6,7, 10,11, and work your way up to some reds. If you’re advance you’ll have plenty of blacks and even off-trail skiing to take advantage of. However, I would caution you that the Alps can get dangerous for all levels. The first reason is because the weather can change really quickly while up in the mountains. My mom actually got lost in a white out that made it impossible to even see your hand in front of you. The second is that there are frequently avalanches. These are very controlled by the local authorities by triggering small avalanches when no one is one the slope. But when “expert” skiers go off trail, especially without proper equipment, this can be dangerous if not fatal. But, all in all, if you stay on the designated slopes and don’t push your limits, you’ll be fine. In fact, you’ll be more than fine. You’ll be in heaven! 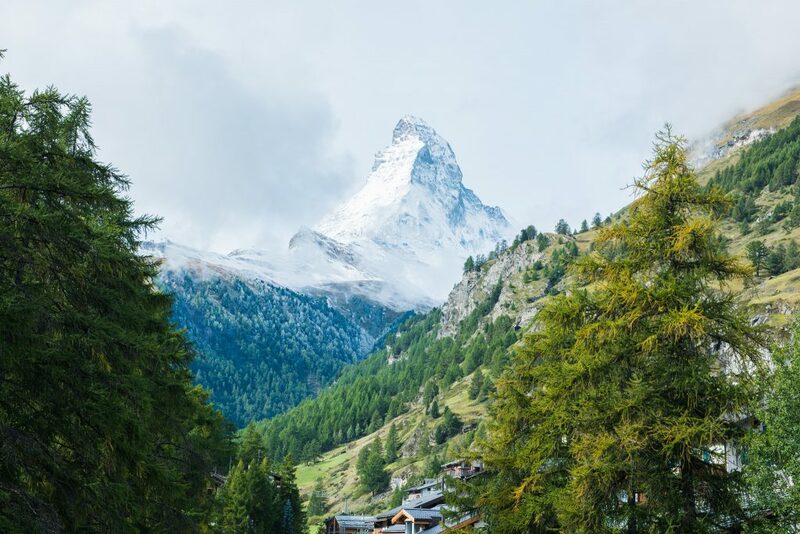 While the surrounding nature may be extremely vast, the town of Zermatt is pretty small and extremely walk-able. 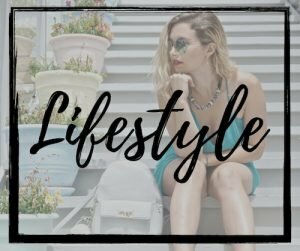 You’ll find many high-end shops paired with coffee shops with cozy outdoor seating arrangements. 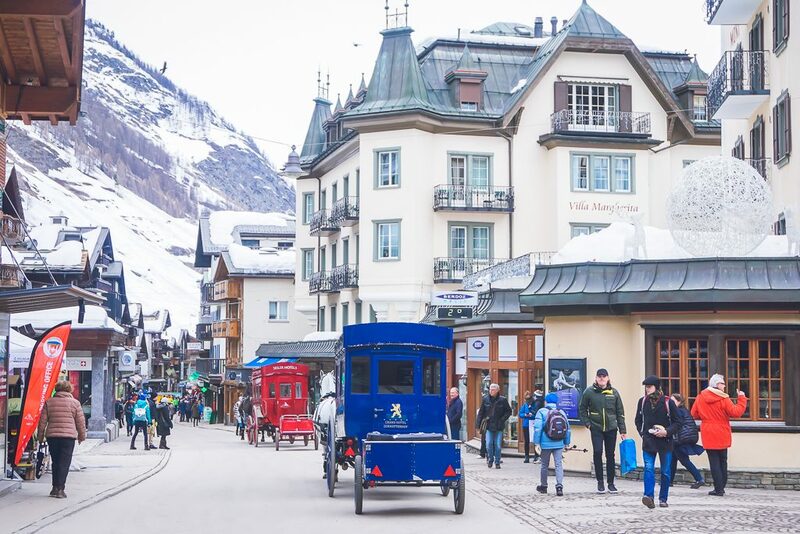 You’ll also find horse buggies and old wooden houses in the old town of Zermatt. There are many places to sit, relax, and take in the view. I did actually see many people snow shoeing while in Zermatt. 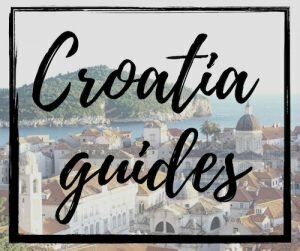 This is a great alternative for those that want to get the experience of being out on the mountain without actually skiing. I would imagine that this option would be a lot more cost effective too. You can rent snow shoes at a few places in town, and they will usually give you a map with where to go. It’s usually somewhat near the actually ski slopes themselves. 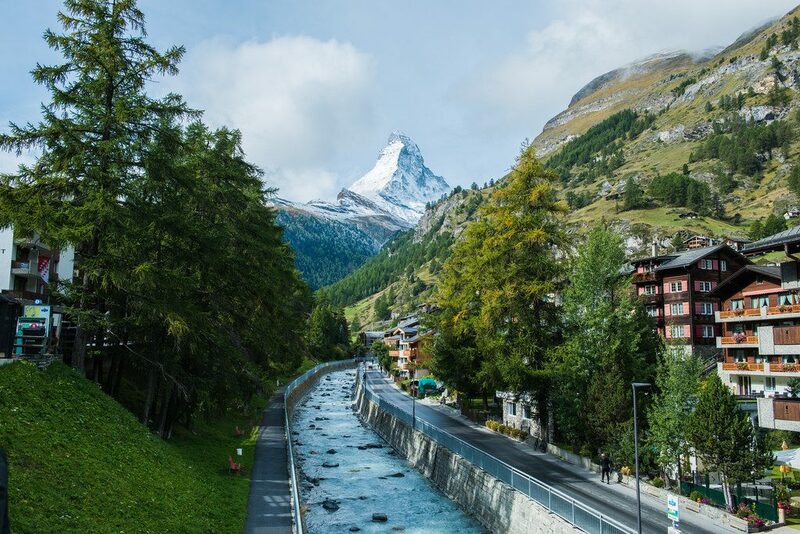 In the summer, Zermatt blooms into a green oasis perfect for hiking. 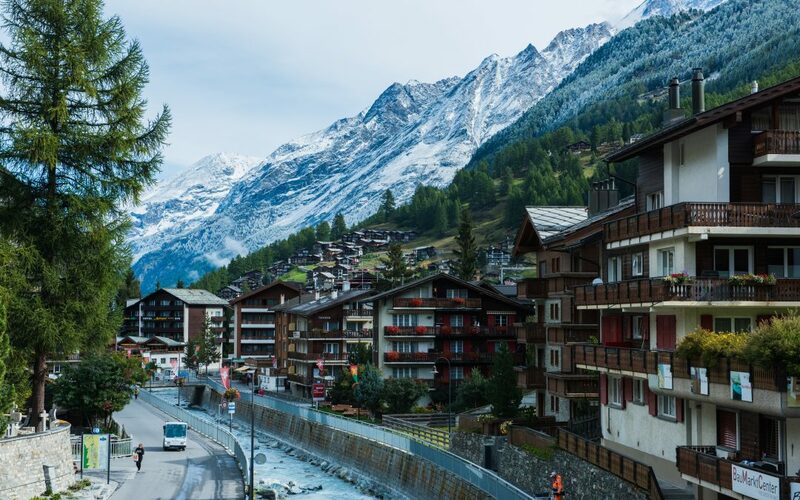 Only a few hours from Interlaken, Zermatt would be a destination to add to that “summer in Switzerland” bucket-list. Some people come here to camp in the summer months as well. However, I will caution that you should not attempt to go off-trail hiking or God-forbid, CLIMB the Matterhorn yourself, no matter the season. As I previously mentioned, the Mountains are beautiful but you have to respect them. This is not just from me; this is from my Swiss friend who sadly lost his brother in an Avalanche. 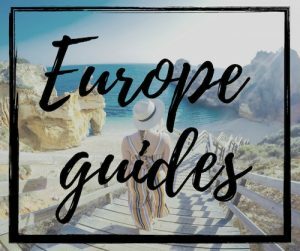 If you do decide to hike off-trail or hike the Matterhorn, make sure you do your research to find a reputable guide to take you. Sledding or taboging is a great option if you have kids. There are designated hills for sledding, filled with people going down on the actual wooden sleds you would have seen 100 years ago. It looks fun, but perhaps a little unforgiving on the bottom. You’ll have to ski here, which isn’t too difficult, but it’s completely worth it. 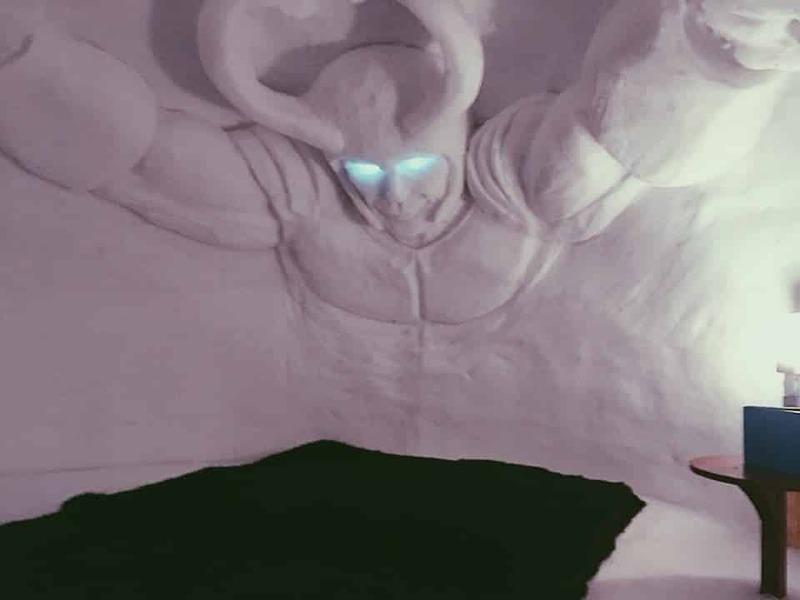 Carved out of the Swiss Alps is an Igloo hotel and bar, where you can actually stay and spend the night. During the day it’s a popular spot to stop and get a drink and soak up the surprisingly strong winter sun. If you REALLY want to get up there, paragliding is a year-round activity that will give you the best view of the entire Alps. Surprisingly, I saw many people paragliding in March on the sunny days. I can imagine it was quite chilly, but in the summer would also be just as epic. Relaxing in the spa is the best way to unwind from all of the rigorous outdoor activities. Most hotels at least have a hot tub and sauna, and some have pools as well. You can also get a massage or a facial in various spas throughout the town. I will caution you though that most saunas require only a towel, no bathing suit, to be worn. If you run out of things to do in Zermatt, you won’t run out of places to eat. In fact, one of the best ways to immerse in Swiss culture is by indulging in some Swiss specialty cuisine. 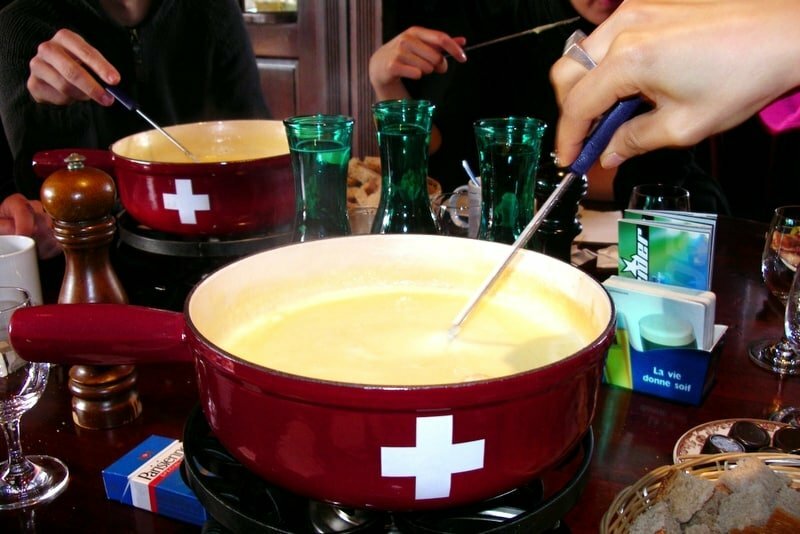 Some of the must-try foods are obviously cheese fondue, meat and oil fondue, raclette, and Gluihwein. This place is EXCELLENT for tradition Swiss cuisine in a family-style restaurant. The owners truly made us feel as if we were eating in their home. Make sure to try to Surf and Turf fondue. Instead of cheese, you dip raw food into a pot of oil to cook. At the end, you drink the broth as a soup, and it is delicious. Another great place for traditional Swiss cuisine AND music. The waitresses are in traditional attire as well, and you can tell the place is legit because we were surrounded by other Swiss locals. Make sure to try the Raclette cheese dish here. 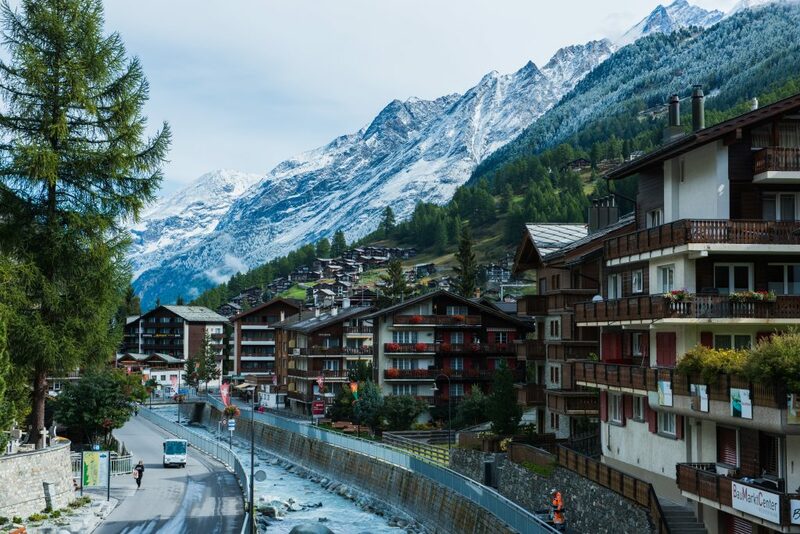 If you’re strolling through the Old Town of Zermatt in search of a quick bit, Wallisterkanne is a safe bet. They have great fondue and Gluihwein (hot wine). They were also able to swap out bread for potatoes for us for this to be gluten free. 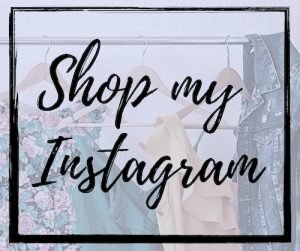 Would recommend for anyone. Grampis is like a big slice of Italy within Zermatt. Owned by an Italian, this place is known for amazing pizza, pasta, calzones, and gelato. They also cater to Celiacs with gluten free pizza and pasta. Atop the legendary “post” bar in Zermatt is another excellent pizzeria and restaurant. They have all sorts of foods here, but we were drawn to the gluten free pizza as well. You can choose between any type of toppings, cheese, and extras for a pretty reasonable price of about 15 francs for a large pizza. Not bad for Switzerland prices. While you might not of thought to come to Zermatt for Sushi, this place is a must for in-the-know eaters and travelers. The Dutch owner started Cuckoo Sushi after coming to Zermatt and deciding to quit his job and sell his house to start a restaurant (life goals). With a chic, eclectic and speakeasy vibe, the ambiance is just as good as the fish. This place also turns into a nightclub later in the evening. Make sure you try the poke sushi bowl, a cocktail, and really any of the sushi rolls! 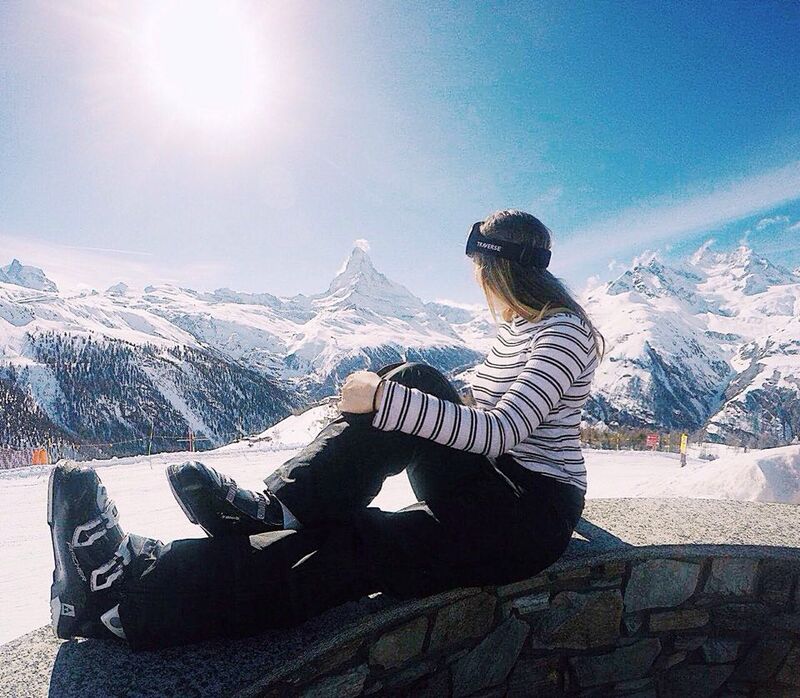 If you are in Zermatt over the week instead of the weekend, do not fret. This small town is usually popping even on Monday nights. Some people hit up Zermatt’s best bars after a nice dinner out with friends and family. Others simply come straight from the mountain, ski boots and all, and drink until wee hours of the night. It’s really an entertaining contrast. This place is small wooden house that packs in a diverse group of travelers of all ages. You’ll find very quickly that people love to dance here. It is a very welcoming and accepting crowd, and is an experience to have even just to get a drink. The post technically has about 4 bars in one building. There’s the “pink room” that often plays live music, and underneath is a stone basement that has a live DJ and a spacious dancing area. It’s probably one of the most popular places to go out in Zermatt. Talk about a literal hole-in-the-wall bar, the Little Bar is so small you would probably miss it while in town. It also has a combination of internationals of all ages and many people coming for après ski. Don’t forget to try Apenzeller! 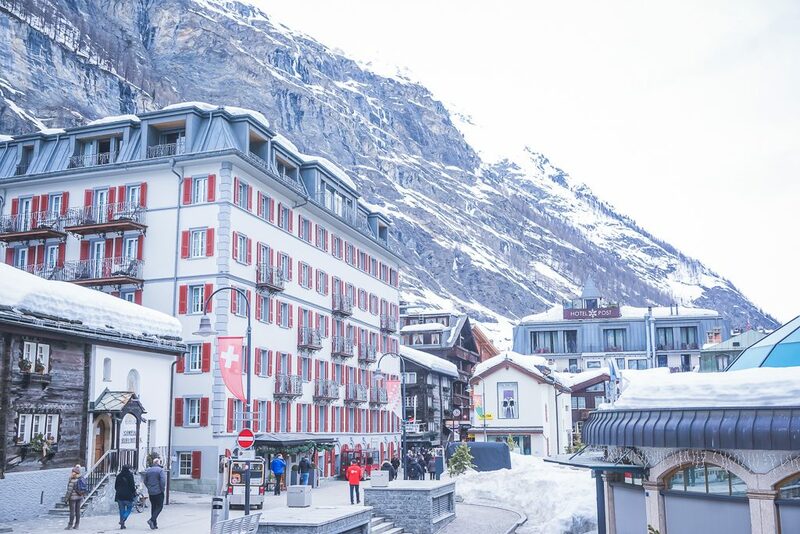 The problem isn’t finding a place to stay in Zermatt; it’s choosing a place. There are so many nice hotels that it can seem hard to choose from. I honestly wouldn’t have had any idea which to pick myself. 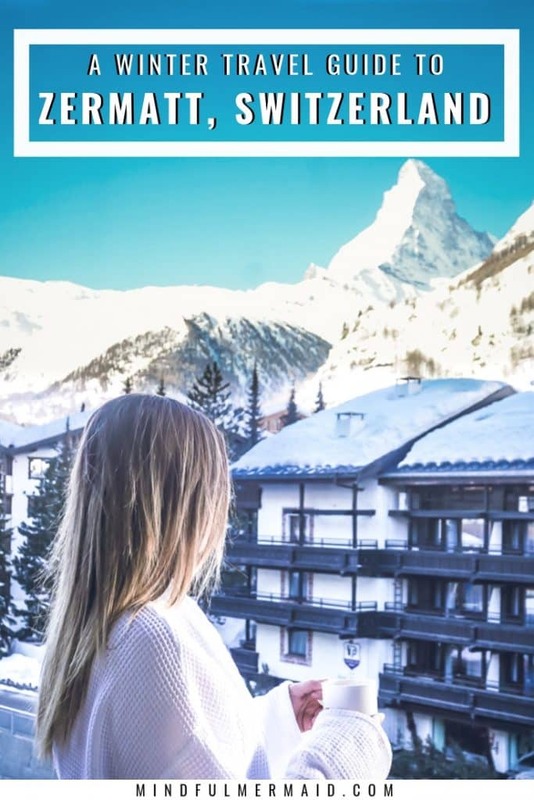 Our Swiss friend booked us at Hotel Christiania, which is known for having the biggest spa in Zermatt with some of the best views of the Matterhorn. The rooms were quite modern but the hotel itself had more of a feel of a cozy lodge. I’m still not over how gorgeous the views were. Waking up to see the Matterhorn smiling back at you was truly a once in a lifetime experience that I’ll never forget. I really am also not over the breakfast buffet at this place. Needing to fuel up for a day on the mountain, it was so nice to indulge in a big breakfast and then have a light snack later in the day. It was probably the best breakfast buffet I’ve ever had. 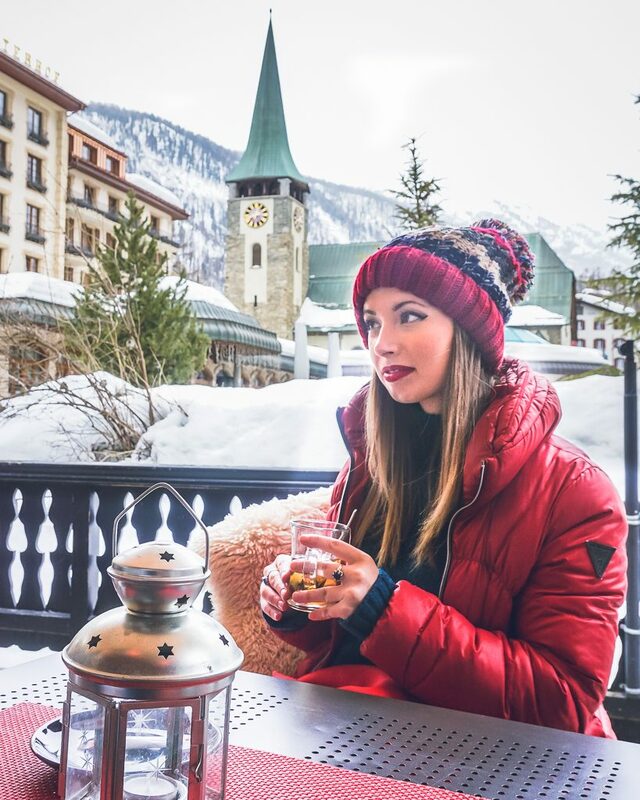 When looking for a hotel, I would make sure that it is within 5-10 minutes of the Gornegrat, otherwise you’ll be walking really far to get up the mountain to ski. I would also see if it has a view of the Matterhorn, as again, this truly is part of the whole experience. Lastly, I would make sure that the hotel has a nice buffet breakfast. It will save you a lot of money. 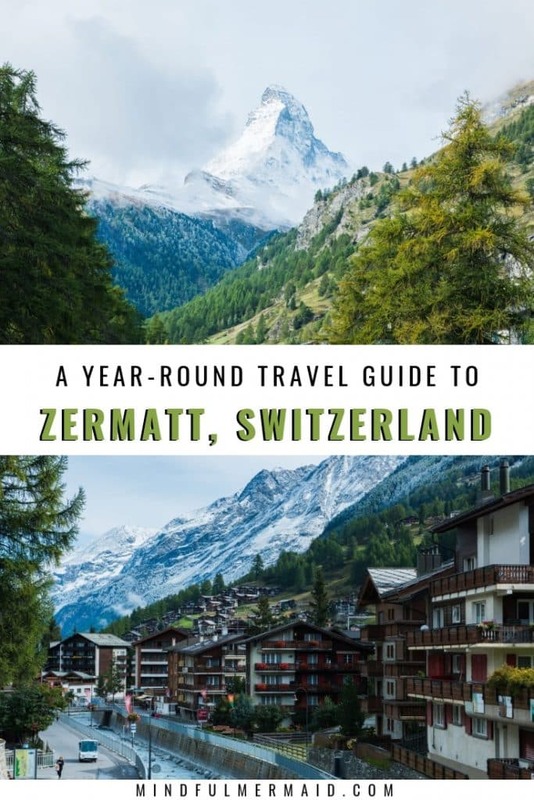 Zermatt is pretty far out from most of the major cities in Switzerland, but it’s very easy to get to. I recommend flying into Zurich and then taking the train down to Zermatt. The train took us about 3 hours. You could also take the train in from Geneva, Bern, or even fly into Milan across the border from Italy. The latter is actually the closest option. Driving into Zermatt is another option, but the town doesn’t allow cars so there isn’t really a point. You’d have to leave it in a parking garage outside of the city. 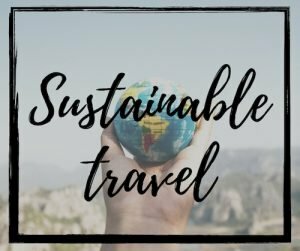 Plus, with a world-class train system, why not take the train and cut down on your carbon footprint? 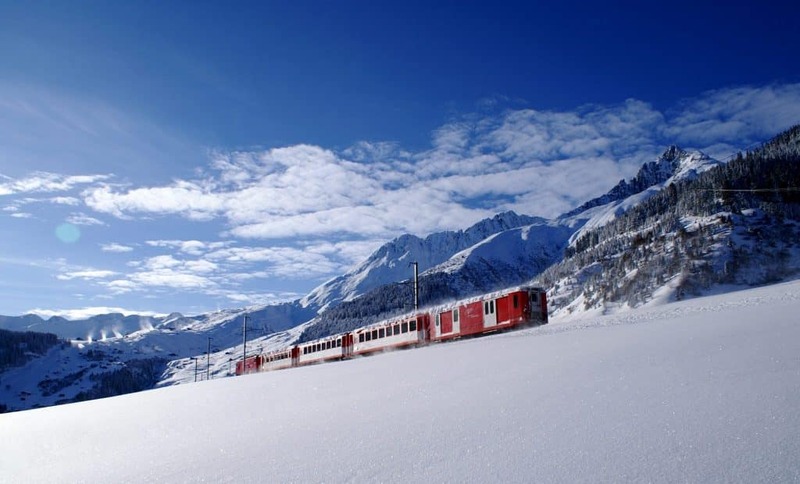 You’ll likely have to transfer at least once to get to Zermatt. I’d recommend getting a round-trip train pass, but don’t lose your ticket. Don’t be late, because the trains leave on the dot! I couldn’t have asked for a better ski escape week in the Swiss Alps, and I hope my tips and tricks help you have the same experience!